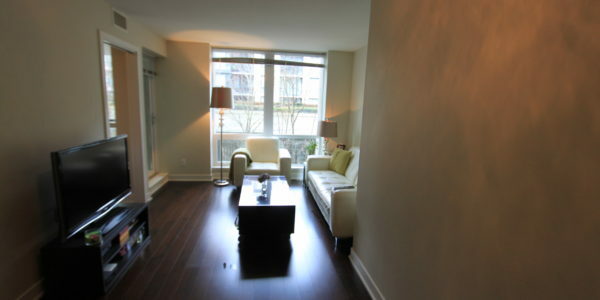 at Donovan building in the heart of the City, Yaletown is available to rent from April 1st. 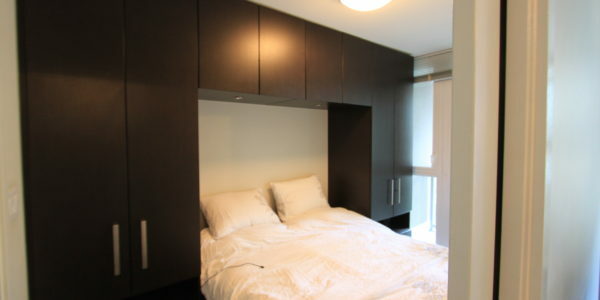 This unit comes with custom made built-in wooden queen bed frame with lots of drawers in the bed room. 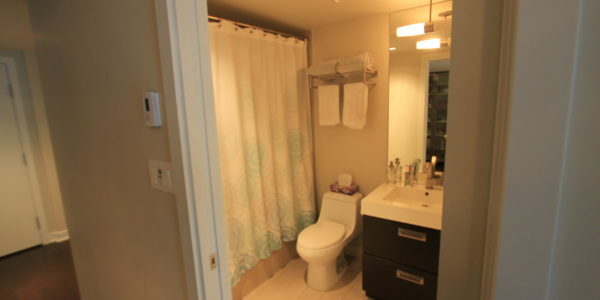 Hardwood floor, geothermal heating, air conditioning, S/S appliances, gourmet kitchen with wood cabinetry, and a cute balcony with 1 parking and a storage locker. 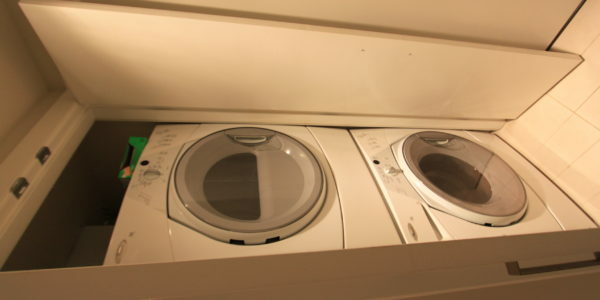 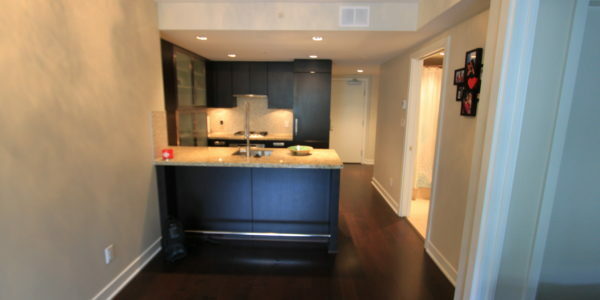 This luxury unit comes with a big den/walk-in closet. 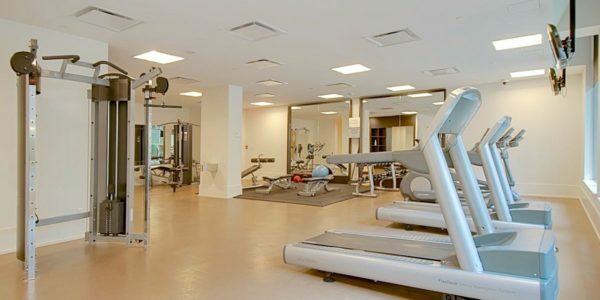 There is a spacious spa complete with sauna, a steam room, a change room and a lounge, plus a 3,000-square foot exercise centre featuring the very latest in fitness equipment available in the Donovan building for residents use. 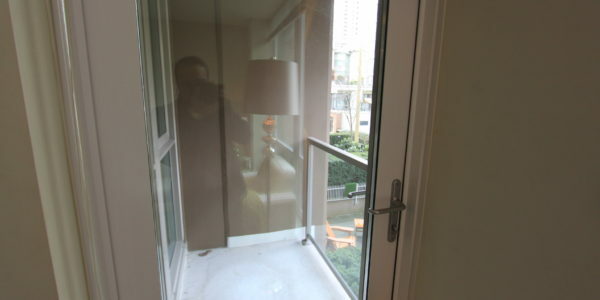 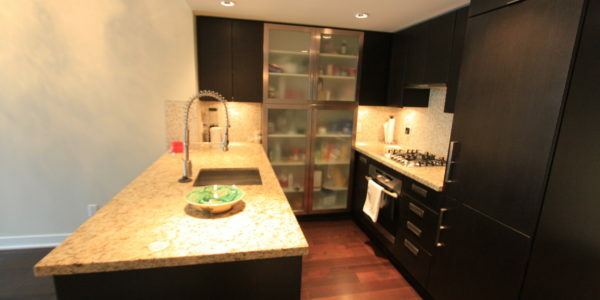 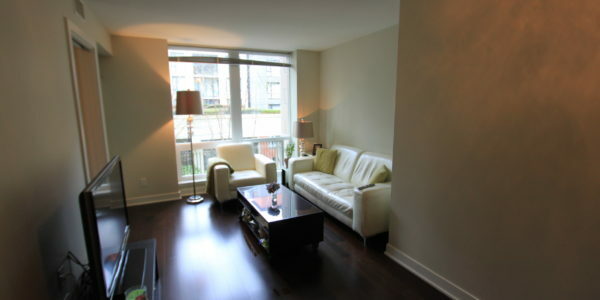 Central location, walking distance from Yaletown, seawall, restaurants, transportation; shopping. 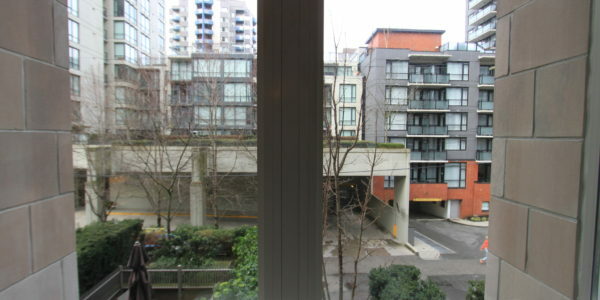 Contact Farid at (604) 773-7910 to schedule a viewing of this beautiful condo!